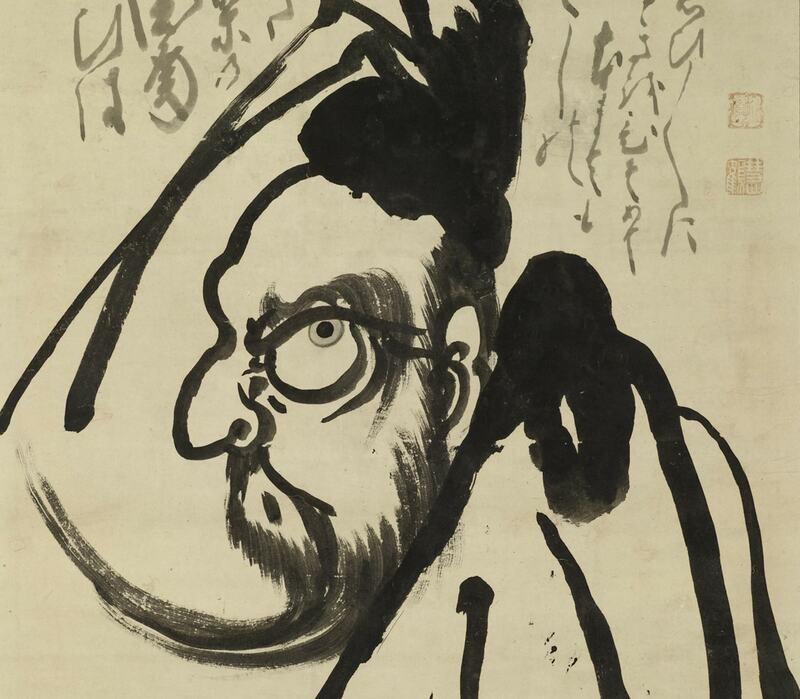 On the occasion of a recent loan of five Japanese ink paintings by the Zen master Hakuin Ekaku (1686–1768) from a member of the Class of 1963, the Museum and the Tang Center for East Asian Art will host an interdisciplinary panel featuring the perspectives of fine art, art history, poetry, and literature. Speakers include Jane Hirshfield ’73, poet, Mansheng Wang, artist, and Thomas Hare, William Sauter LaPorte ’28 Professor in Regional Studies, Professor of Comparative Literature. 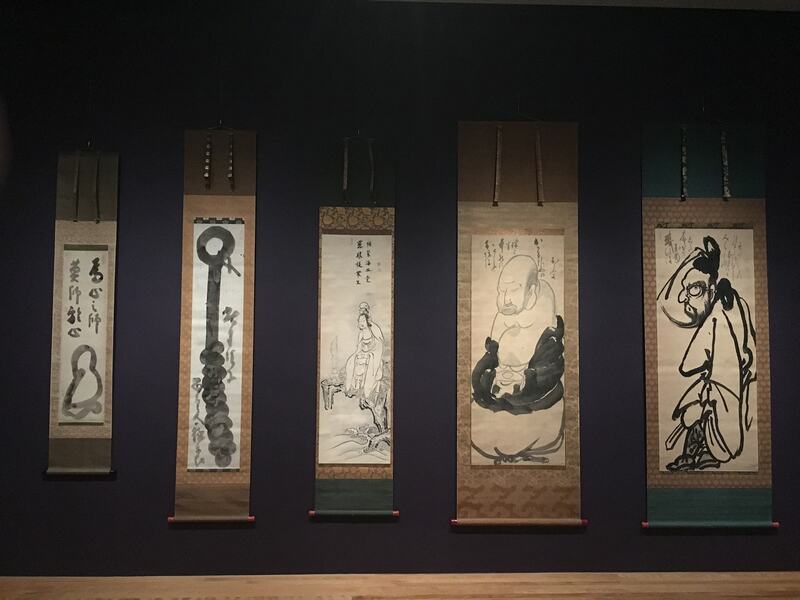 Introduced and moderated by Andrew Watsky, Professor of Art and Archaeology, Director, Program in East Asian Art and Archaeology, Director, P.Y. and Kinmay W. Tang Center for East Asian Art. A reception in the Museum will follow.